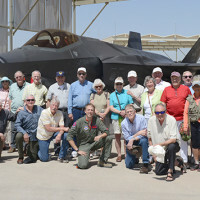 A 1967 Undergraduate Pilot Training class from Williams Air Force Base, Ariz., recently celebrated a 50-year reunion at Luke Air Force Base, by visiting the 63rd Fighter Squadron and the 310th FS. 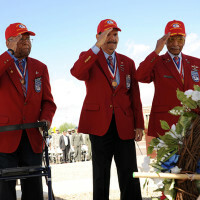 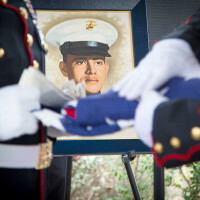 The fourth Thursday in March has become a significant date in Arizona as a day to celebrate the famed Tuskegee Airmen who helped shape the diverse culture of the United States Air Force. 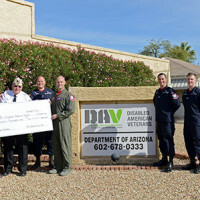 Air Force photograph by Airman 1st Class Pedro Mota The F-35 Heritage Flight Team donates a 20 thousand dollar charity check to the Disabled Veterans Office Dec. 14, 2016, Phoenix, Ariz. 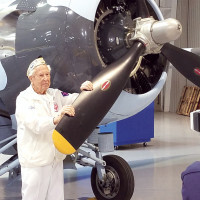 The donations given to the DAV will help the organization fund programs, like healthcare services, psychological counseling, physical rehabilitation, job training and residential relocation….